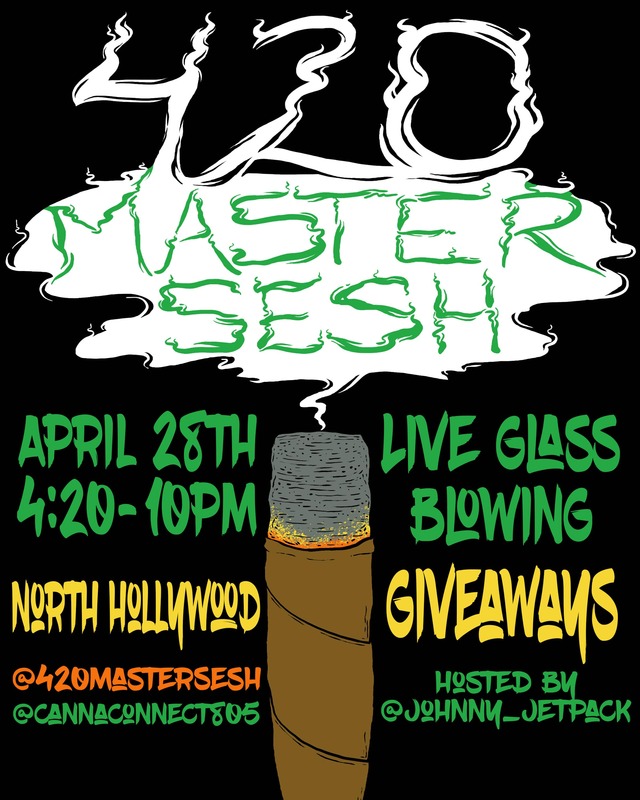 Join us for our next Master Sesh on April 28th from 4:20-10 pm! Meet B-REAL from Cypress Hill! Hosted by Johnny Jetpack, this music-filled night will have LIVE GLASS BLOWING, 420 trivia & games, giveaways & over 40 of the best vendors on the planet! Don't miss our biggest Master Sesh yet!